Sticking to New Year’s resolutions isn’t always easy. Whether you want to lose weight, save money, eat healthier or hit the local gym, finding time for these new habits can be a challenge as we settle into our old routines. But if you stay organized, sticking with your New Year’s resolutions will be much easier. You won’t find yourself scrambling to prepare a nutritious meal or running around looking for your exercise equipment. Master your New Year’s resolutions and start 2019 off on the right foot with these organizational tips. Saving money is a popular New Year’s resolution. Everyone could spend a little less and save a little more if they keep better track of their finances. Whenever you have some cash on you, tuck some away every month and put it in a Smelly Proof plastic bag for safe keeping. These sturdy, durable plastic bags are perfect for loose bills and coins. Every time you make a purchase, stash a little money away and you’ll be amazed with how much you can save as time goes on. One of the best ways to eat healthy is to do the cooking yourself. You can choose lean, all-natural ingredients without using too much olive oil. But finding the time to cook can be a burden, especially if you have a lot of other responsibilities on your plate. But you can prepare some things ahead of time to take the stress out of cooking. 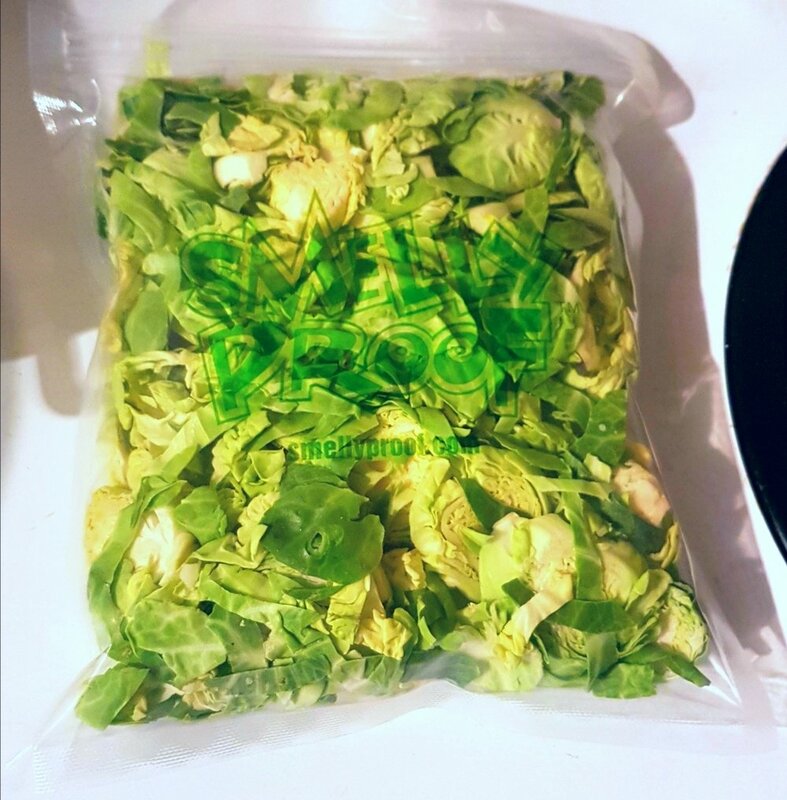 Try chopping up some vegetables the night before and store them in a Smelly Proof plastic bag. These bags lock in freshness, so your veggies will still be crisp the next day when you get home from work. Voilà, dinner is served. Getting in shape is a great way to kick off the New Year, if you can find time to go to the gym that is. If you’re constantly short on time, try weaving the gym into your busy schedule. Just 30 minutes can make a big difference. You’ll improve your mood, you’ll have more energy, and you’ll sleep like a baby. To get yourself in the mood for exercise, bring along your running shoes and a change of clothes as you head off to work in the morning, so you have no excuse not to go to the gym. 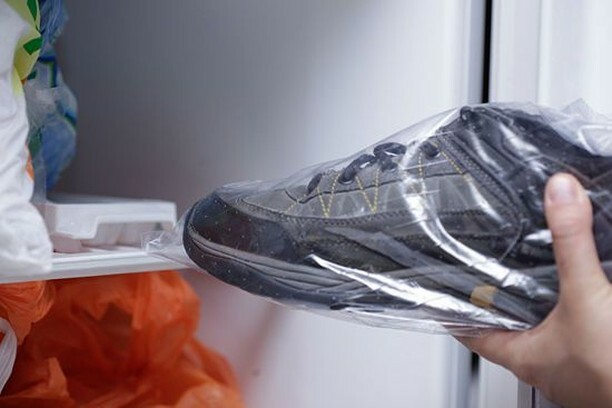 If you’re worried about carrying around your smelly shoes and workout gear all day, don’t be. Smelly Proof bags lock in odors, so your clothes won’t stink up your bag and no one will have any idea that you’ve just been to the gym, unless they notice your new and improved mood. Sticking with your New Year’s resolutions doesn’t have to be a pain. Simply your busy lifestyle and surpass your goals for 2019 with Smelly Proof storage bags. Place your order today!